Dentsu Aegis Network’s Out-of-Home agency – Posterscope, is pleased to announce the expansion of its dynamic digital content arm, Liveposter, in Asia Pacific today. Liveposter is a web-based platform that helps brands create dynamic content for digital out of home that are increasingly becoming more relevant, engaging and effective. It has been launched in Posterscope’s offices in the UK, US and Australia and now from Singapore serving Southeast Asia. The platform puts focus on context and relevance to gain and retain customer attention. With the strategic use of data, the platform creates, changes and schedules messages and advertisements that change over the course of a day, a week or an ongoing campaign. In doing so, brand communication remains relevant, guaranteeing appeal and effectiveness. 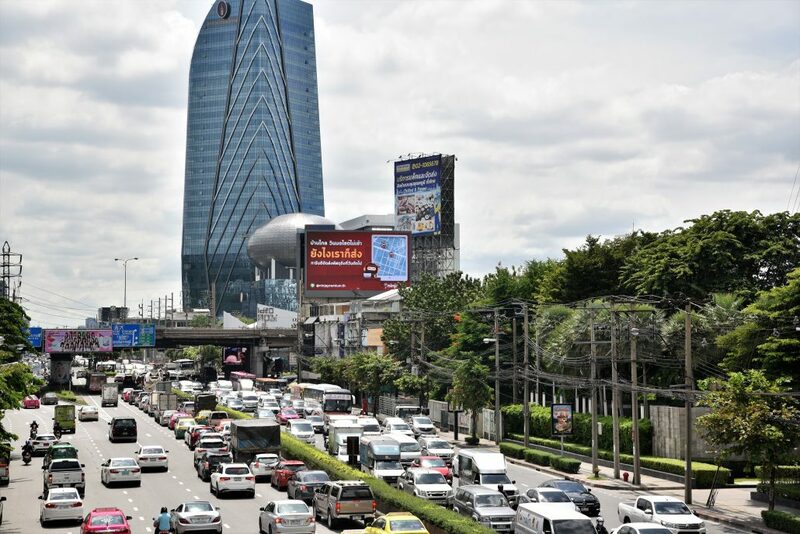 Anchoring its footprint in the region, the launch of Liveposter also marks the first campaign for Ninja Van – Southeast Asia’s fastest growing last-mile logistics company, in Thailand. In collaboration with Dentsu Aegis Network’s sister agencies – Vizeum and gyro, the campaign will showcase the flexible qualities DOOH provides via multiple creatives on digital billboards, targeted with specific data overlays such as time of day and weather triggers such as rain. The deployment of targeted digital OOH will help potential customers understand the range of benefits within Ninja Van’s services and demonstrate these services to consumers at the right moment in time. The campaign is launched this week till the end of October in Bangkok. “Dynamic Out-of-Home is changing the way brands communicate with consumers on the move in real time. 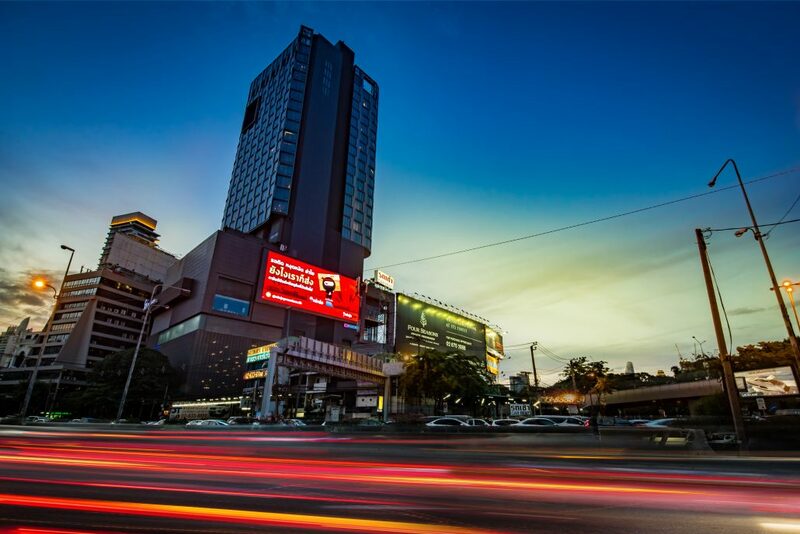 While traditional Out-of-Home is forecast to show steady growth in the Asia Pacific region, ahead of global, digital OOH is forecast to outpace all media growth in the region with 17.3% annual growth. Liveposter delivers opportunities for our clients to create greater relevance through dynamic content, linked to multiple envirnonmental triggers. We’re looking to further deploy this strategically in the work that we do across the region,” said Sean O’Brien, CEO of Posterscope Asia Pacific.